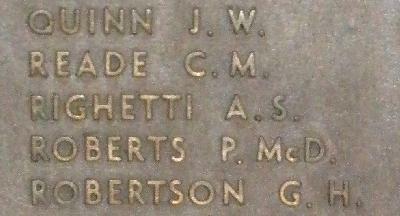 War Grave Register notes: RIGHETTI, Lt. Alan Serafino. 2nd Australian Light Horse. Killed in action 4th Aug., 1916. Age 27. 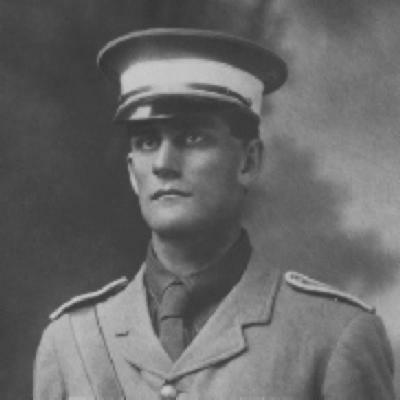 Son of Edmund Edward and Mary Righetti, of Rainbow St., Sandgate, Queensland. Native of Heywood, Victoria, Australia. B. 64.